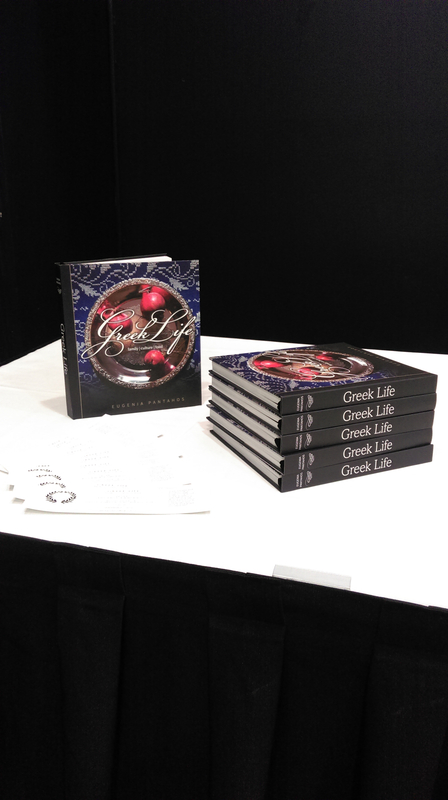 Get your copies of the hardcover Greek Life now while stocks last! Last Friday I had the absolute pleasure of being interviewed about my cookbook Greek Life on our very own local radio station with Jo Russell-Clarke right here in Adelaide on Radio 101.5 on the Gastronaut program. 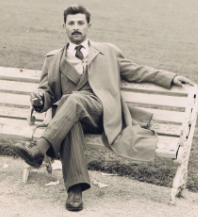 We discussed the inspiration for me writing Greek Life, essentially the story behind the story, memories of food, the wonderful health benefits of the Mediterranean Diet and what it meant to grow up in a traditional Greek home in South Australia. Of course food was talked about extensively and the way in which it brings family together both in happy times and times when we honour our loved ones, the seasonality of food, and the benefits of eating with the natural rhythms. Greek Life has been embraced nationally and internationally. It is proudly stocked in over 30 stores nationally within Australia, and at only the best stores in Darwin, Brisbane, Sydney, Melbourne, Tasmania, South Australia and Perth. Find the full list of stockists here. When I first embarked on bringing my book to life, I could only imagine the journey that has transpired. Greek Life was written from a place of love and pure intent, and my readers explain to me that they absolutely do feel the love in my book. I feel so humble and proud that my journey as a first time author has been so well received. 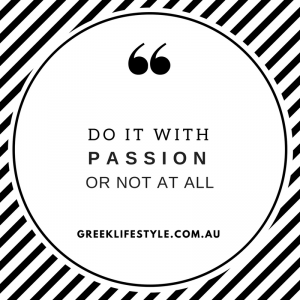 If you would like copies of the exclusive hardcover available only in Australia, then please don’t miss out, as there is limited stock of Greek Life, now in its second print run. If you’d like to listen to my interview, open the audio link below. I hope you like it. My journey as an author has been exciting and unexpected. 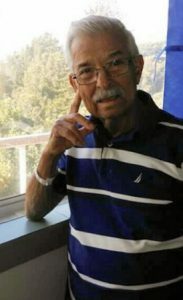 When I first published Greek Life, it was to be a family book to pass on to future generations of my immediate and extended family. It’s become so much more. 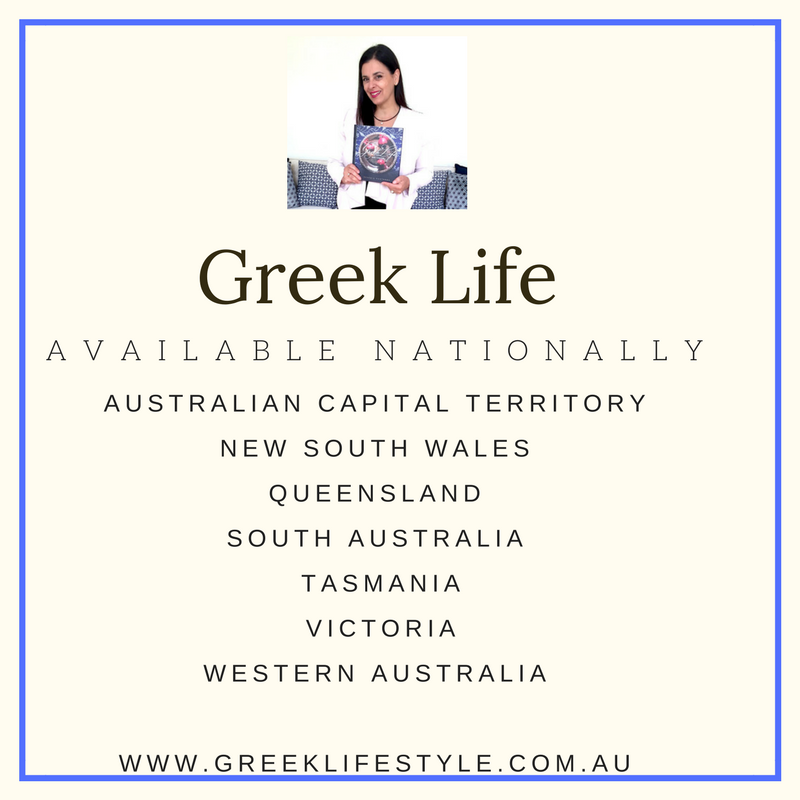 Now Greek Life is available nationally within Australia and more recently 3 amazing business have added my book to their shops. I’m thrilled to announce that Greek Life is now available in Hobart, Perth and Darwin! If you live in these wonderful places, I’m asking ‘have you got your copies of the limited edition cultural cook book Greek Life’? If not, don’t delay. 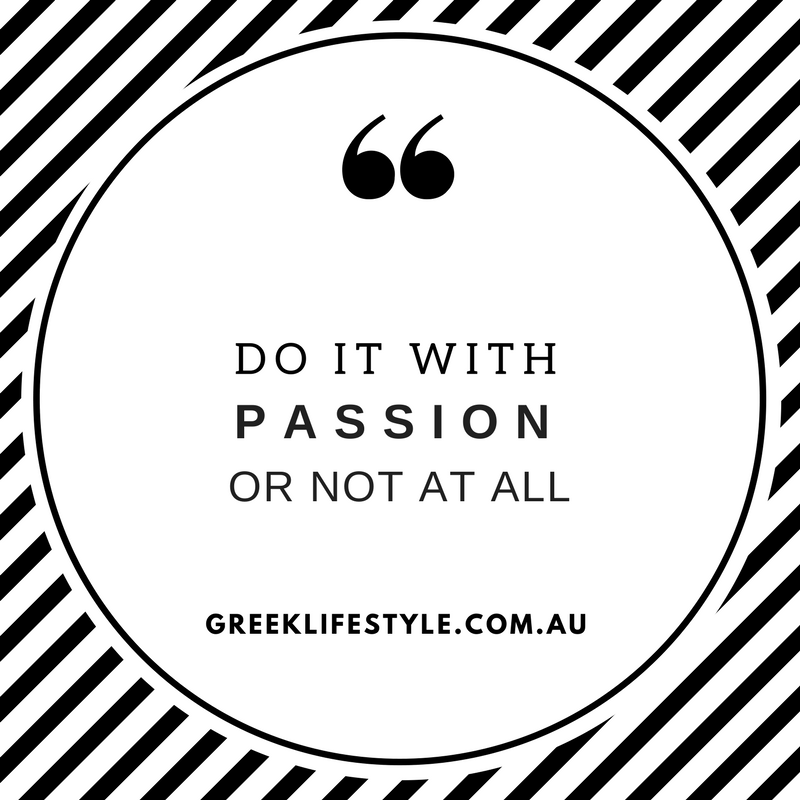 Get yours from Hill Street Grocer in Hobart, Boffins Books in Perth, and Parap Fine Foods in Darwin, and join the celebration that is Greek Life. 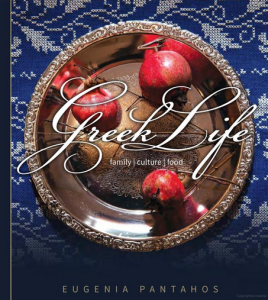 Learn about the when, why, and how of Greek culture, all brought together with authentic family recipes, thought inspiring philosophy, full colour photography, anthologies around food, the seasonality and benefits of the Mediterranean diet and lifestyle and so much more. 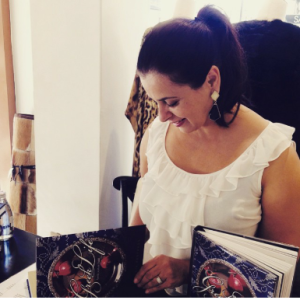 Visit greeklifestyle.com.au to read to learn more about me and my book, to read Press and Reviews, and find an Australian stockists nearest you. There is limited stock of this timeless book now in its second print run. 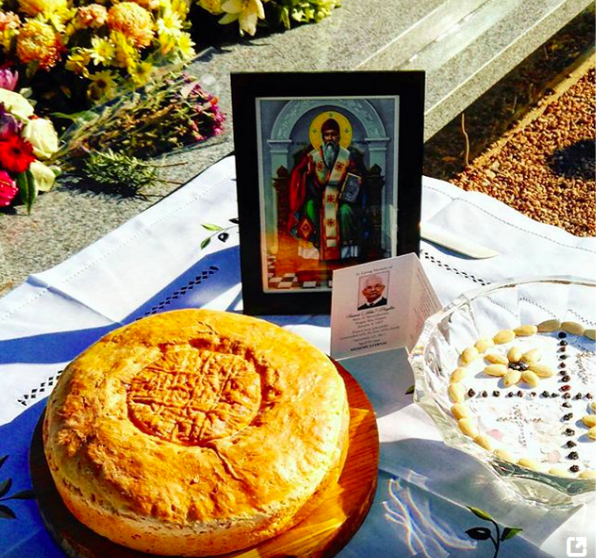 Greek Life is a book of the highest quality in not just content but also in presentation. It sits proudly in homes around the globe, so be sure to add it to yours and to join the celebration that is Greek Life! I love collaborations. Put quite simply I enjoy supporting businesses that I admire and that provide a great product and service. With that in mind, as a winter treat T-Bar Tea Salons, ‘the best tea in town’, have supplied two amazing teas especially for this chilly time of year. This gift with purchase means 12 lucky readers will be the recipients of some truly delicious teas, when ordering the timeless cookbook Greek Life direct from me. I’m a proudly South Australian author whose book Greek Life has been embraced nationally and internationally. 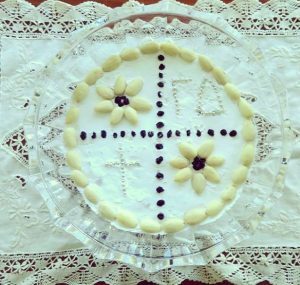 Greek Life celebrates much of the Mediterranean Lifestyle and one aspect is of course the medicinal value of food, spices, and herbs. Collaborating with T-Bar is more than meets the eye. It’s a shared appreciation that there’s nothing quite like a good cup of tea! 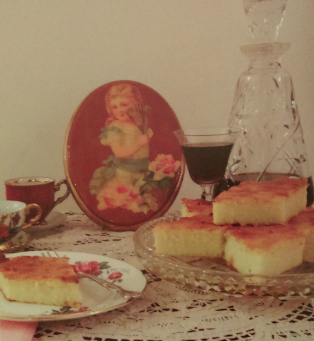 Good tea is at the heart of what T-bar Salons do best. A proudly run South Australian family business (we have that in common), T-Bar offers 120 blends and varieties to be enjoyed year round. Whether its an elegant tea for a fashionable tea party, a fortifying brew over a much needed tete-a-tete, or the magical and wonderfully medicinal benefits of herbal teas, it matters not. What does matter however is that your favourite tea leaf is sourced direct from the growers, and that means authentic flavours from around the world, poured into your teapot! Put the kettle on, and savour the moment as you curl up and take a journey through the pages of Greek Life, where by the way, you’ll find more on medicinal teas for health and wellness, plus so much more! There’s only ONE way to win, and you will need to be quick. And you’ll be the recipient of some truly delicious tea with your copy of Greek Life. Spread the word, tell your family and friends, like and share this post, and lets enjoy a cuppa on T-Bar! 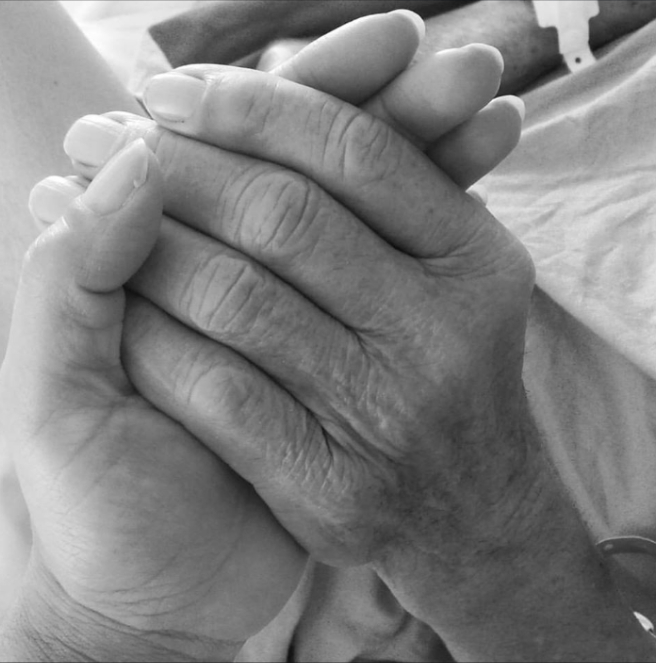 Today I’m sharing some really exciting news! I’m traveling from Adelaide to Canberra via a short stopover in Melbourne, where I’m typing this blog post, sipping peppermint tea, and taking the time to chime in and do a few social media updates. You see, I’m off to Canberra to share the story behind the story of Greek Life, and how this book came to be. I’m so happy to be visiting our Capital city, and meeting the lovely people of Canberra tonight at the Hellenic Club at Woden. 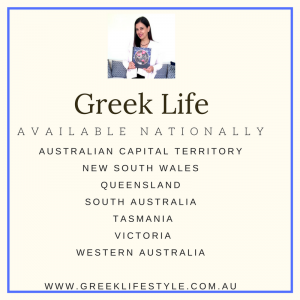 My latest exciting news is that Greek Life can now be found in each state and territory in Australia. From Adelaide to Darwin, and Perth to Canberra, and all the cities in between. 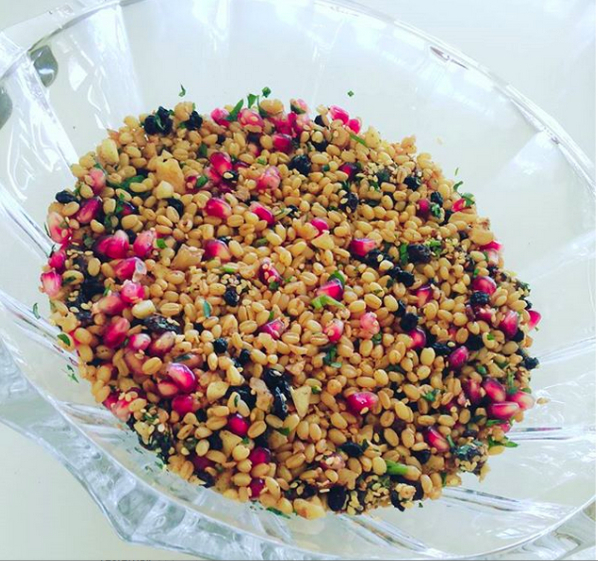 Parap Fine Foods in Darwin is the latest addition to where Greek Life can be found. This high quality fine food store is a perfect match for my book. The Hellenic Club at Woden in Canberra have books available for those living in our Capital City. In Tasmania, Greek Life can be found at the amazing fine food store Hill Street Grocer, and over in the West, Boffins Books is where the fine people of Perth can get their copies of Greek Life. 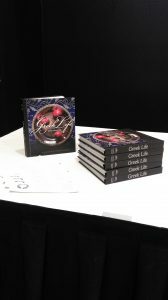 All this shows an amazing support for my timeless book Greek Life, that can be found in only some of the best business in Australia. 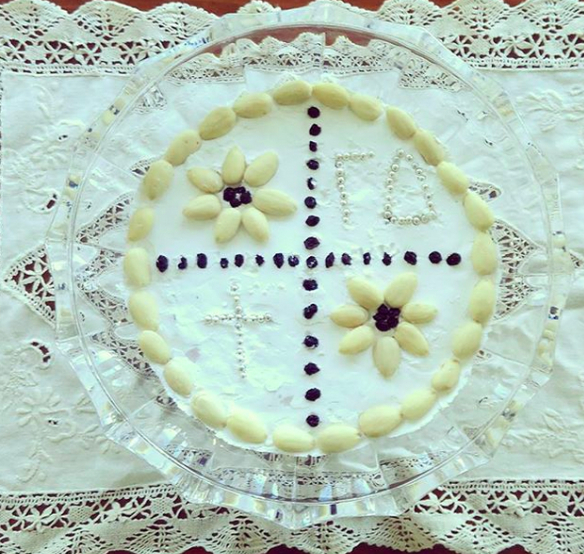 Greek Life continues to sit proudly in homes across our beautiful country, and beyond in cities around the globe. In fact, I’ve just received a phone call from a lady who requires 2 signed copies for her friends, with one being sent Germany! Thanks for the love, thanks for the support, and thanks for joining the celebration that is Greek Life!